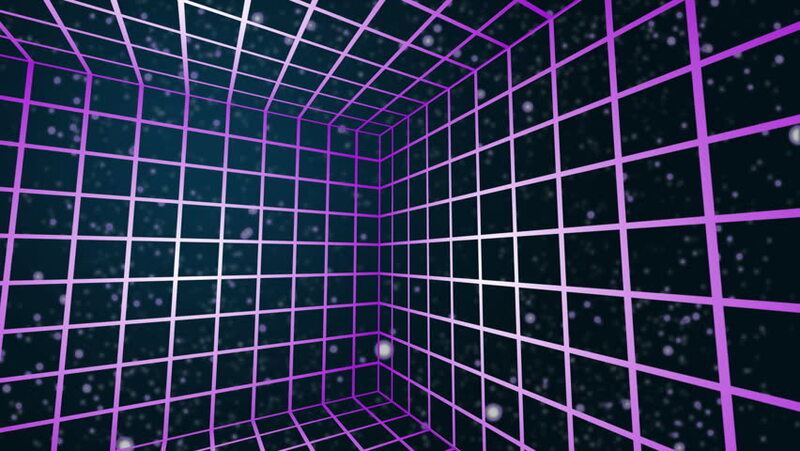 A 3D grid in space. Alpha matte included! hd00:15Colorful purple Square background as if flying through time and space.